When your dinner inspiration is running low, think outside the box. Breakfast for dinner always sounds like a treat but is actually a good choice. Many breakfasts are built around eggs, milk, fresh fruit, vegetables, and other healthy ingredients. 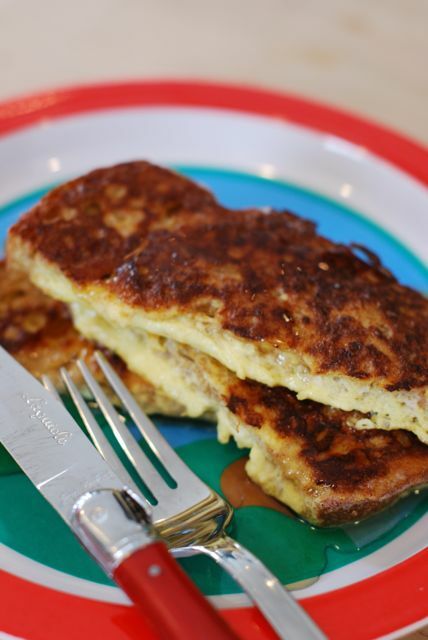 If you need some fresh new breakfast-for-dinner ideas, here are some popular ones in our house. They're easy to make — and guaranteed to satisfy everyone at your table. 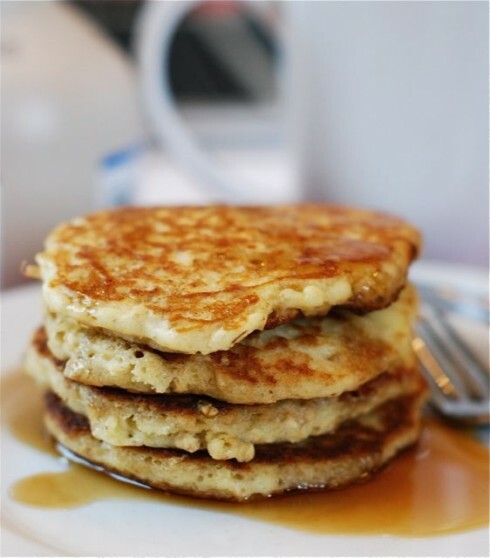 Punch up your pancakes with healthy grains. Adding oatmeal adds additional flavor and texture and makes them taste like an oatmeal cookie! 1. Whisk together the first seven ingredients until smooth. Then stir in the quick cooking oats. 2. In a medium skillet, melt 1 tablespoon of butter and heat until bubbling. Pour the pancake mix in by the ¼ cup and try to fit as many as you can in the skillet as long as they are not touching. Cook the pancakes on one side until bubbles should on the surface. Then flip the pancakes and cook for about 2 more minutes on the other side, or until lightly browned. Serve! During asparagus season there is hardly any better way to make it into a quick wholesome meal. If you don’t want to poach the egg, you can always fry it instead! 1. Bring a large pot of water to a boil and boil the asparagus for 4 to 5 minutes, or just until tender enough that a fork and spear through it. Remove from the water and allow to drain. Toss with the olive oil and a pinch of salt and pepper. Divide it evenly amongst four plates. 2. Bring another pot of water to a boil and carefully crack in the eggs. Allow them to poach for about 4 minutes. 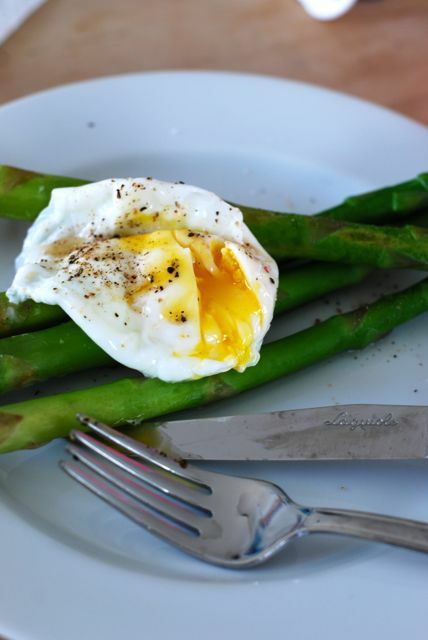 Carefully remove the eggs with a slotted spoon and top the asparagus with one egg. Sprinkle with more salt and pepper and serve. These simple French toast sticks will be on the table in minutes thanks to their quick preparation. Top them with maple syrup, fresh berries and sugar, or a healthy dollop of marmalade. 1. Preheat the oven to 350 degrees F. Grease a 9×13 baking dish and set aside. Cut the bread into finger size slices and set aside. 2. In a large bowl whisk the eggs, milk, and cinnamon. Dip the bread slices in this mixture and gently roll them around to coat. 3. Line up the sticks in one layer in the baking dish and bake for about 20 minutes. Remove them from the oven and distribute them among plates. Top with desired toppings and serve!